Explicit Episode 39 | Is $9.99 a problem? This episode was recorded September 26th, 2015. This week, Mike, Nick, and special guest Jeff (who’s audio is static-y, and we apologize!) 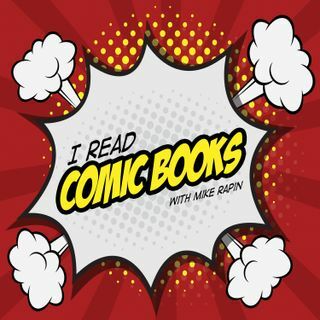 talk comics and…Continue readingEpisode 39 | Is $9.99 a problem?